We plan to continue with the event as scheduled unless the city shuts down the subways/public transportation systems. Your safety, however, is incredibly important and we urge patrons and subscribers who were hoping to attend, but are worried about travel, to stay where you are and you can always stream the event from there at wqxr.org. In the event that we do have to cancel we will notify you via email as soon as possible. Every four years, one extraordinary pianist receives the Gilmore Artist Award, the MacArthur “genius” grant of the music world. This year’s winner is 30-year-old Igor Levit. On Thursday, Jan. 4, Levit performed live at The Greene Space at WQXR in his first New York appearance as a Gilmore Artist. The evening was hosted by Performance Today’s Fred Child. Levit will receive $300,000 and a spotlight that can be career transforming. 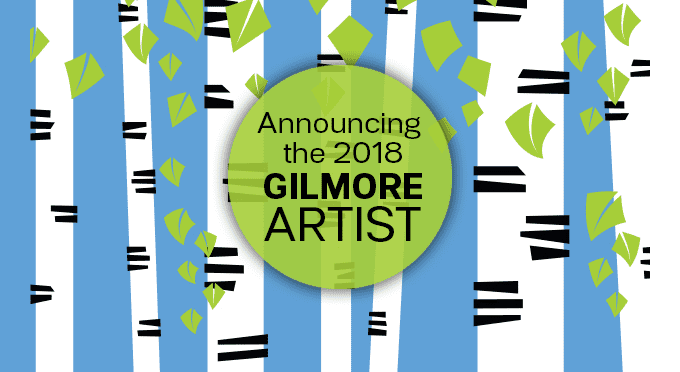 Past Gilmore Artists include Leif Ove Andsnes (1998), Piotr Anderszewski (2002), Ingrid Fliter (2006), Kirill Gerstein (2010), and Rafał Blechacz (2014).